Welcome to The Hub Bicycles! THE HUB BICYCLES is your Athens, GA destination for the best in cycling sales and service throughout the Southeast. Whether you're a novice, amateur or professional cyclist, we have the expertise to make your bike shopping and service experience both personal and successful. Browse the world wide web, but SHOP LOCAL, at The Hub! We're located on S. Milledge at Morton Ave, next to Jittery Joes in Five Points. 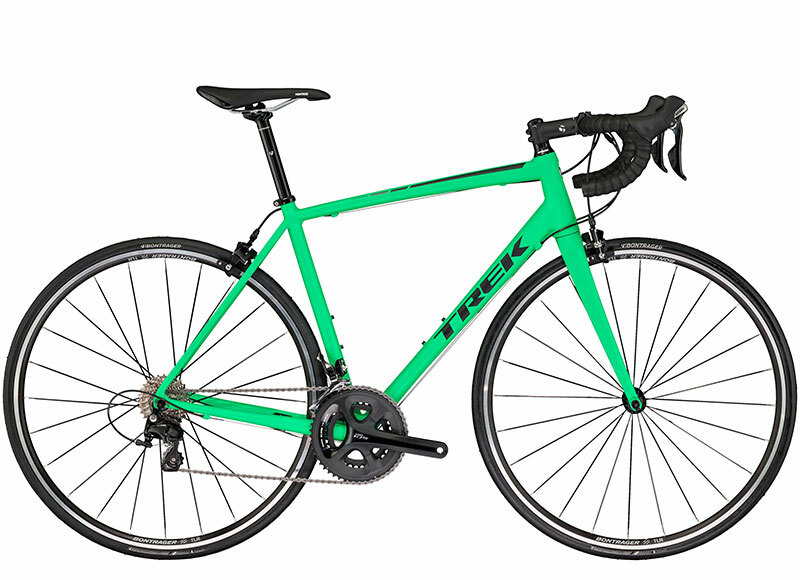 Hub Bikes is proud to sell, and service, industry leading road and racing cycles, fix-gear, cruisers and skateboards, plus accessories, clothing and shoes from brands including: Bontrager, Trek, Electra, Purefix, Saris, Seven, SRAM, Stans, Tifosi. Come visit The Hub Bicycles in Athens, GA today! Hub Bikes now offers trade-ins via the Bicycle Blue Book’s standards. Simply fill out a simple form to see what your bike might be worth, in trade for a new one. Our Service Team will give your bike a thorough check, in person in our shop, before actual trade-in value is determined. At The Hub, our trained technicians service and repair all makes and models of bikes, right here in our Five Points Bike Shop. For more information on Pro Services and pricing, give us a call at 706-355-3989. The Hub Bicycles will adjust any new bike purchased from us for one year, FREE! You must meet the minimum maintenance schedule to continue receiving the lifetime of free service. Meet the Hub Bicycles Squad! Our retail and service staff love to ride! We're cycling gear heads, and we can't wait to help you find the right fit, size and style of bike, shoes, clothing or accessories for you. Visit the Hub Bicycles in Athens, GA and get stoked about your next road cycle, beach cruiser or mountain bike! Join The Hub on one of our many weekly rides around North Georgia. 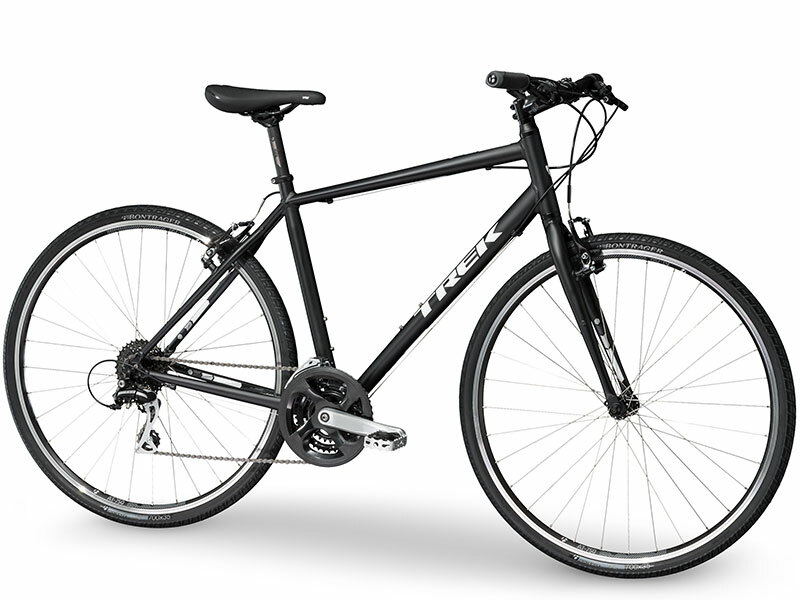 We rent the best Trek road and mountain bikes, by the day or week. Great for visitors to Athens, GA or for folks who just want to try a riding a bike. Contact us for more information at (706) 355-3989 or click below! Check out our Hub Bikes Newsletter for special deals and info! Sign up with only your email for info on HUB NEWS, RIDES, SPECIALS and SALES. We respect your privacy and will never give your email address to anyone. Unsubscribe at any time. Thank you for signing up for the Hub Bicycles Newsletter! We promise to only send you news when it's super important.